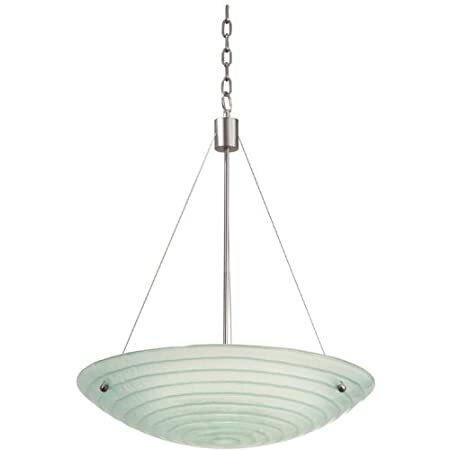 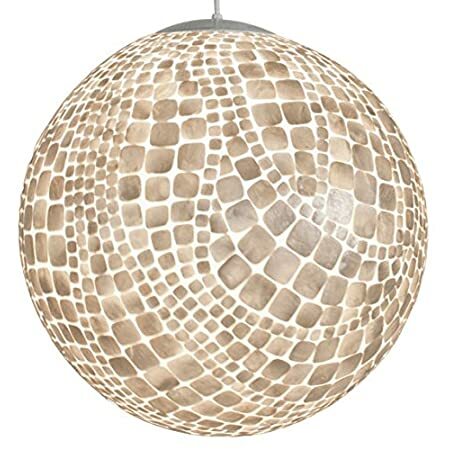 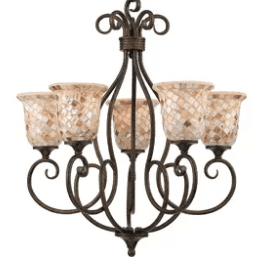 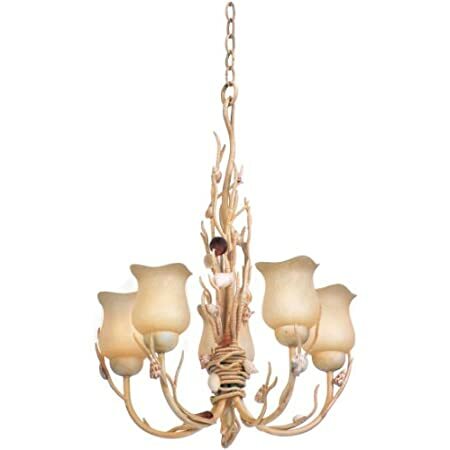 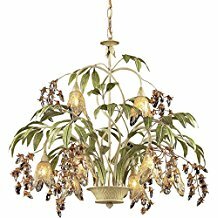 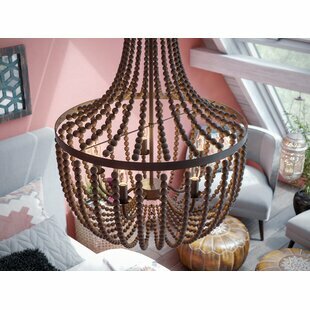 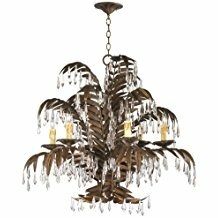 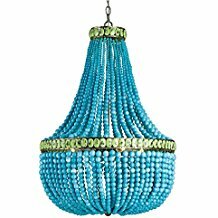 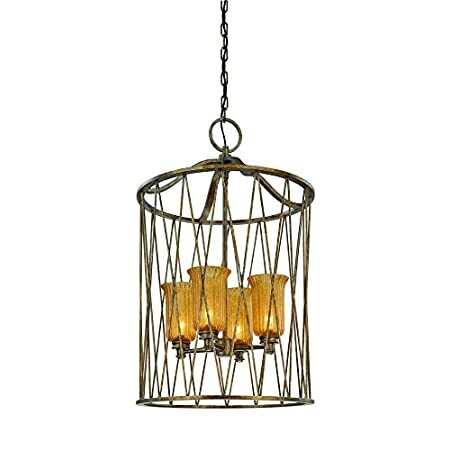 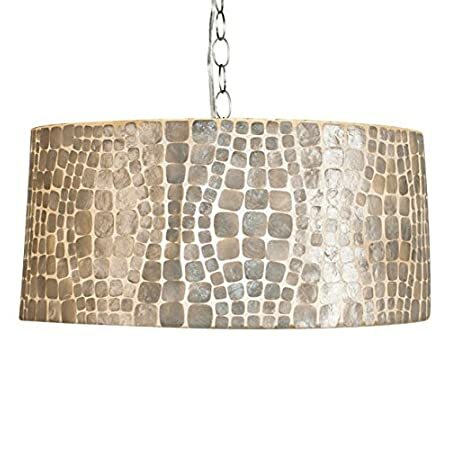 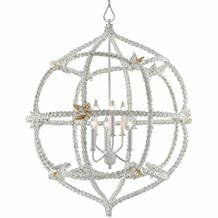 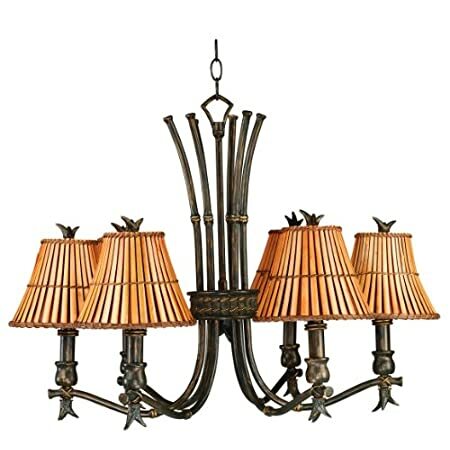 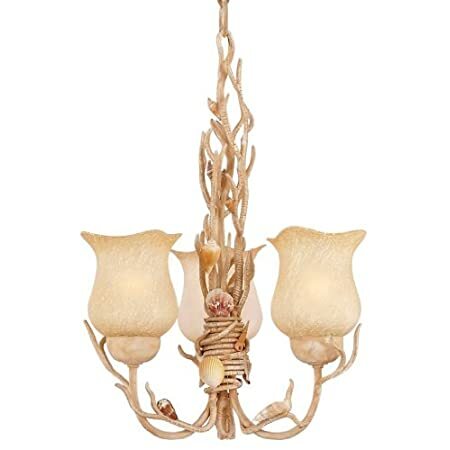 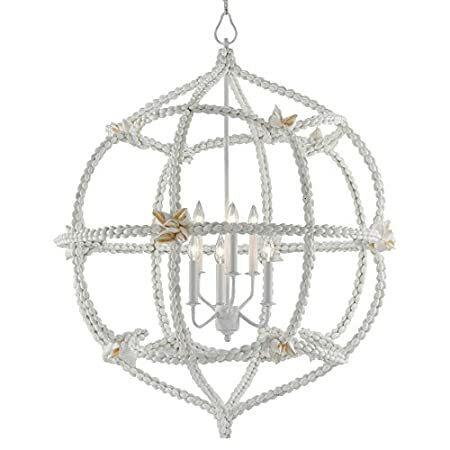 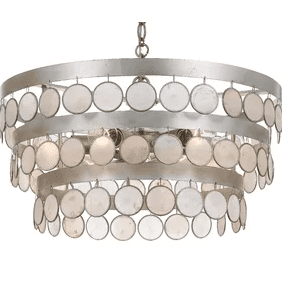 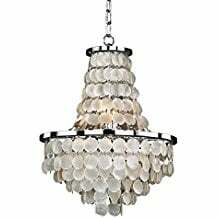 When you are trying to find the best beach chandeliers for your home, it can be a difficult task. 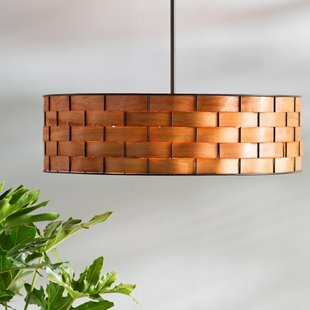 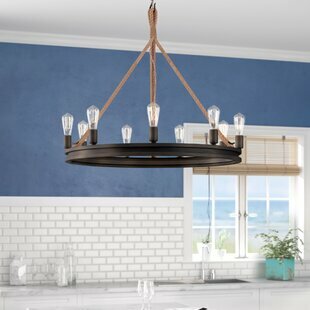 Luckily, we have put together our list that includes not only our favorite coastal chandeliers, but also every single one we sell. 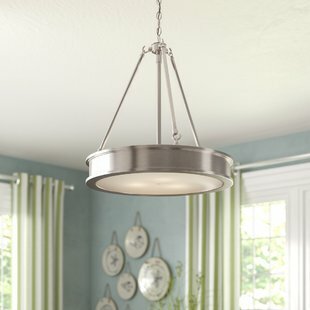 You need beach themed lighting in your home and especially your kitchen. 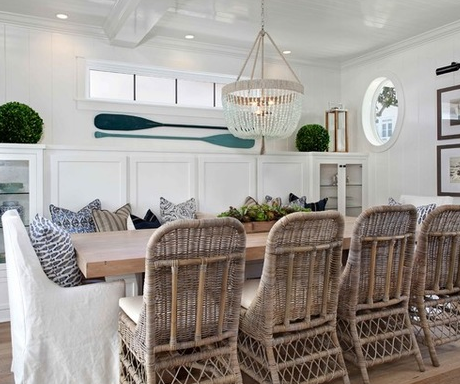 One of the quickest ways to add character and brightness to your home is with the use of a coastal, beach, tropical, or nautical themed chandelier. 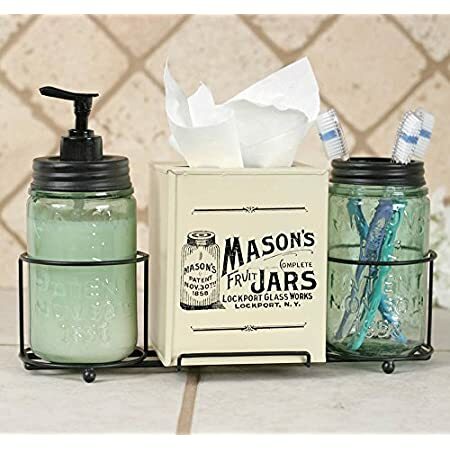 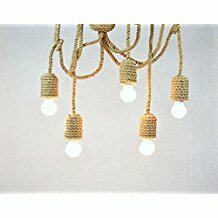 You can use them over your dining room table, in your bedroom, or even as a huge centerpiece in a large window that everyone can see. 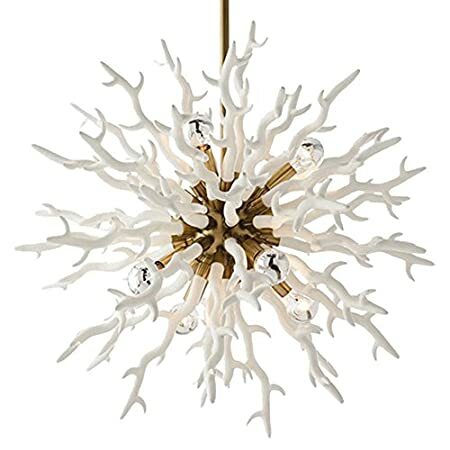 Below, you will find all of our favorite beach chandeliers and then if you keep scrolling we have some buying tips and interior design ideas that should help. 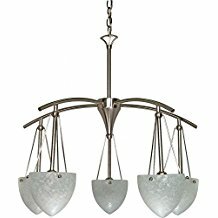 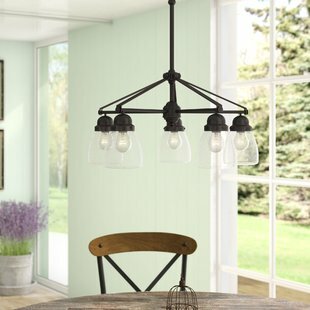 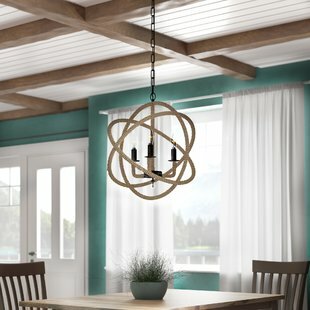 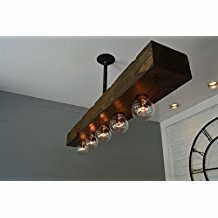 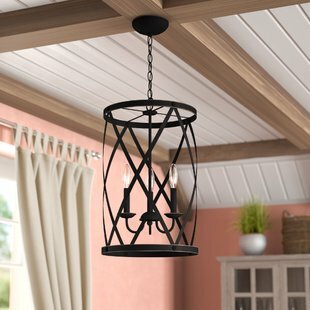 If you’re looking for a way to incorporate a beach theme into your home, one unique option is to purchase a beach chandelier! 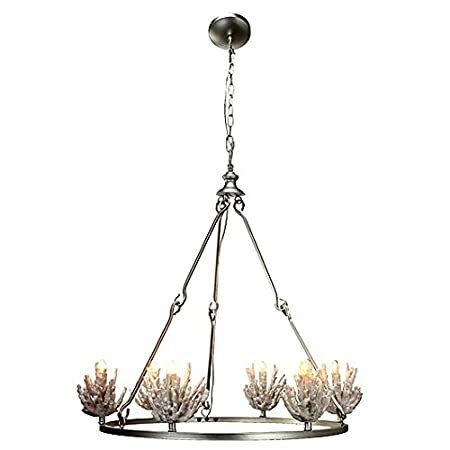 A beach chandelier is a statement piece that can be placed in foyers, dining areas, office spaces, or even in the kitchen. 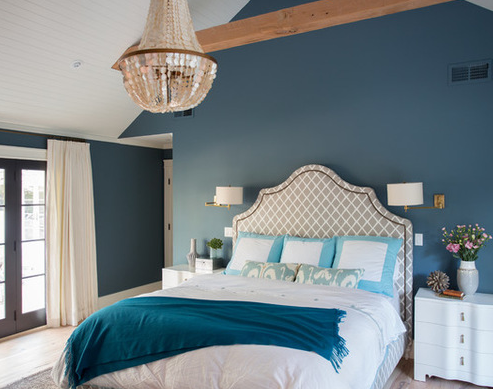 You can also fall asleep at night in your bedroom by looking up at a breathtaking light fixture that reminds you of the warm ocean breezes and your feet in the sand. 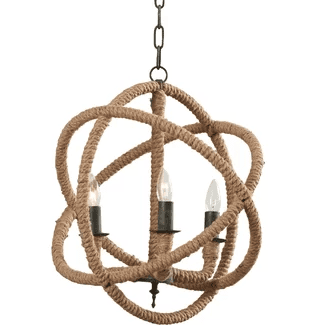 But what exactly should you be looking for when buying beach chandeliers? 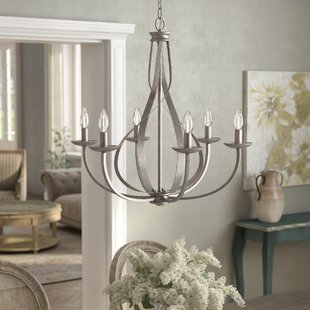 Our easy guide will take you the process of what types of chandeliers are available; placement ideas, how much they cost, and what you should be looking for depending on your style and your other home decor. 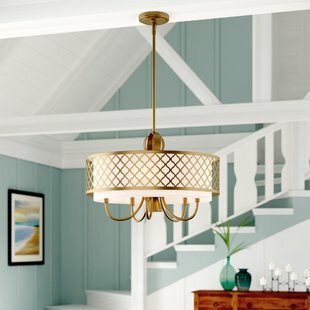 Let’s jump in right away to your buying guide to beach chandeliers. 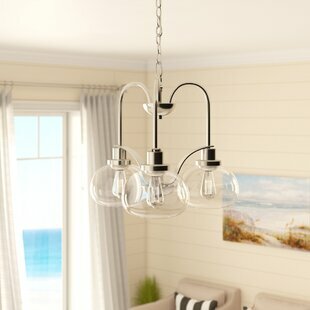 Beach chandeliers are simply fascinating. 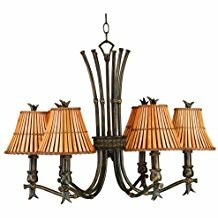 They come in so many different styles and can be made out of an array of materials that will just stun everyone who walks into your home. 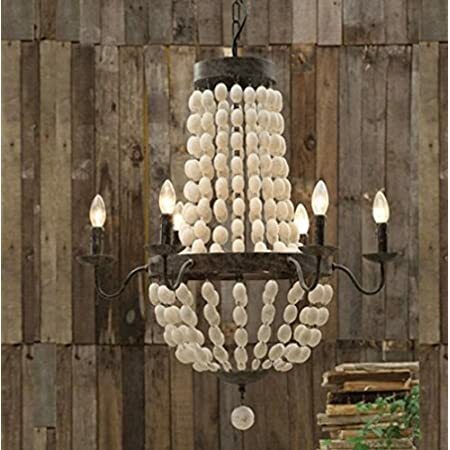 If you’re looking for a simple design, you may want to buy a chandelier made out of seashells. 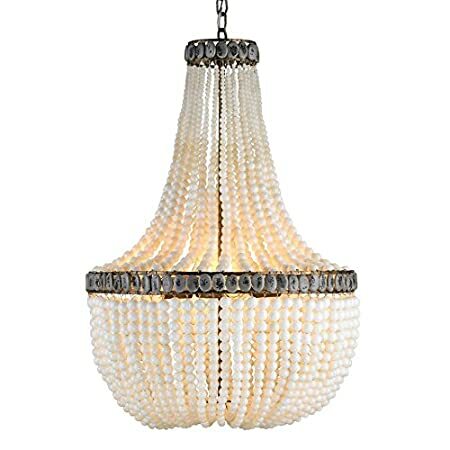 The reason for this is that there are many types of shells, which means that you can choose between neutral colors or bold colors depending on your style. 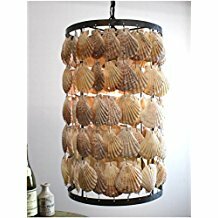 You can also pick from different shells like starfish, sand dollars, clam shells, scallop shells, and more. 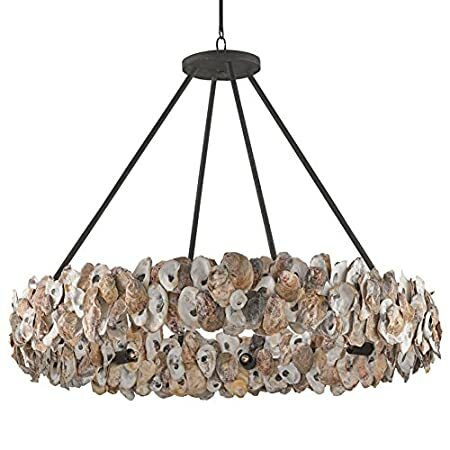 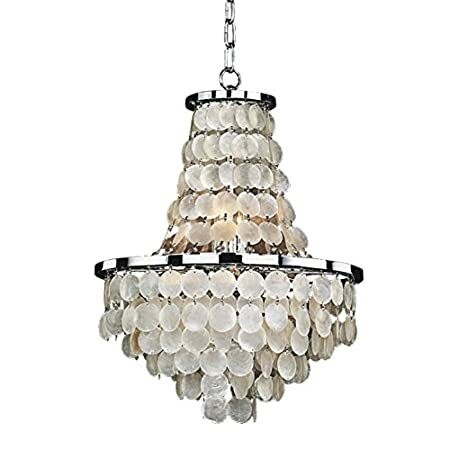 Chandeliers made out of shells also come in an assortment of sizes, so if you want to start off with a small fixture it’s a great option. 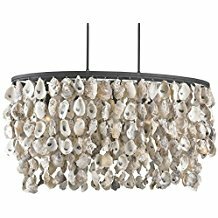 But what other types of beach styles are available? 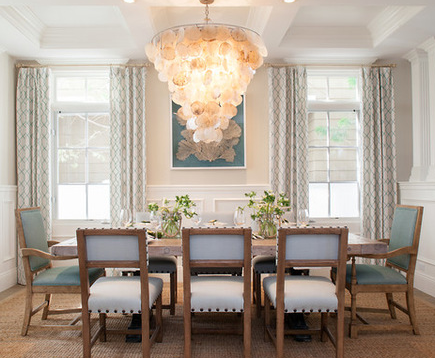 Seahorse Chandeliers: Chandeliers made out of seahorse designs where the seahorses are holding up the lampshades. 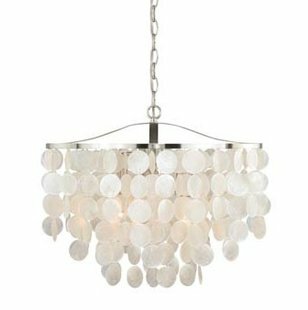 Sea Glass Chandeliers: Fixtures made out of sea glass which are both breathtaking and come in an assortment of colors. 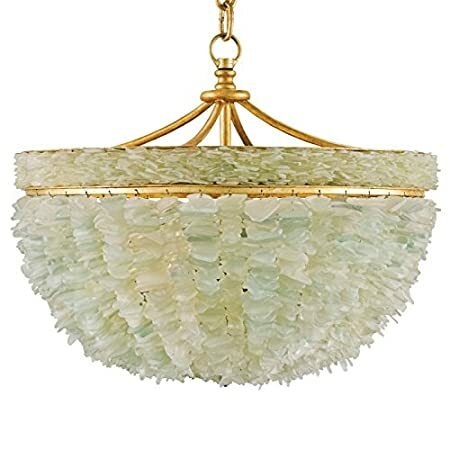 Sea glass are typically pastel in colors and when combined with light, create a stunning piece. 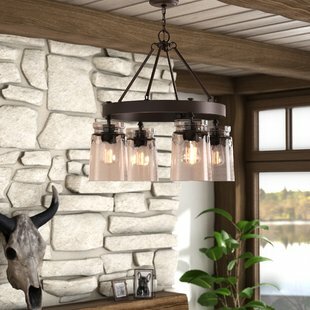 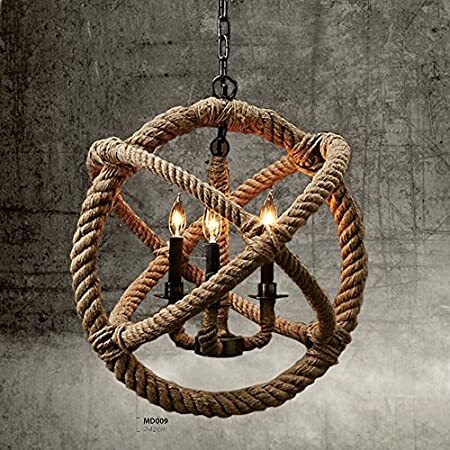 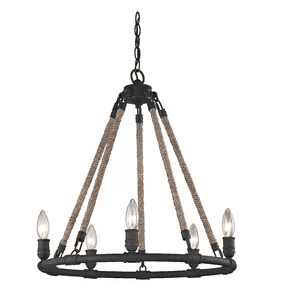 Nautical Chandeliers: Rustic old nautical looks including rope, lanterns, and metal. 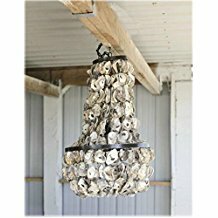 Driftwood Chandeliers: You can find beach light fixtures out of beach wood or driftwood. 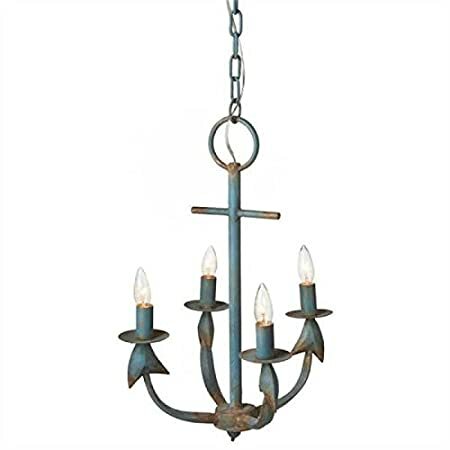 This option provides that worn and distressed look that is so popular. 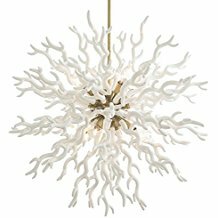 Coral Chandeliers: Fixtures that are made out of coral – these chandeliers come in a wide variety of styles since coral varies in color, shape and size. 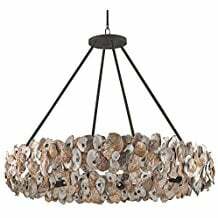 Fish Chandeliers: Light fixtures made of metal that include designs composed of fish, starfish, seashells, or other beach life. 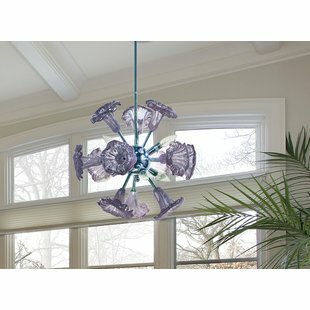 Octopus Chandeliers: Octopus styled chandeliers where the arms look like octopus tentacles. 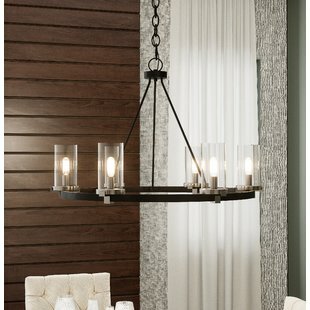 Once you decide on the style that you like, deciding where to put it is also something to think about. 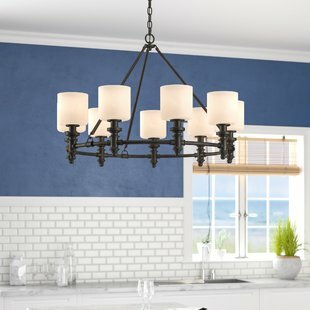 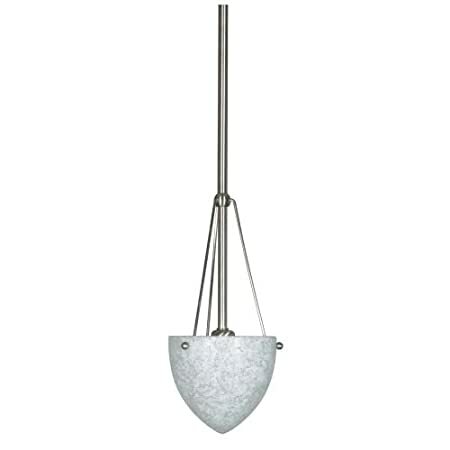 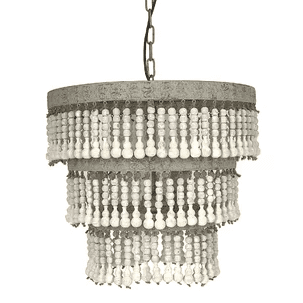 Smaller beach chandeliers make great fixtures for bathrooms or over kitchen sinks. 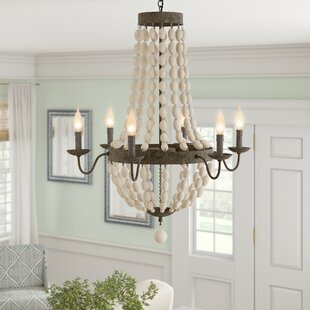 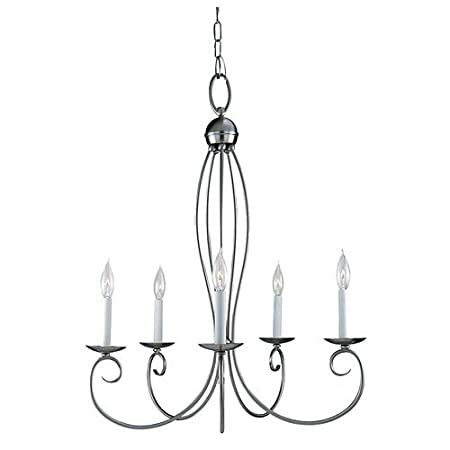 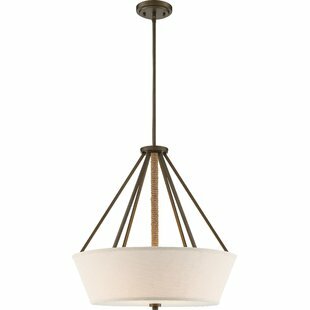 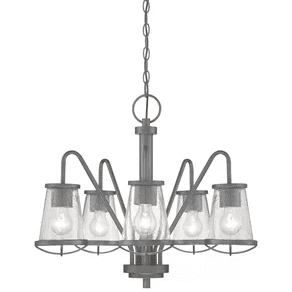 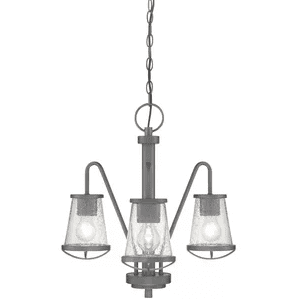 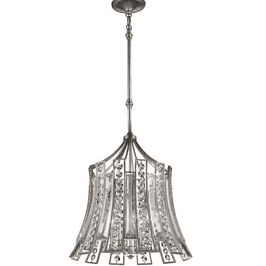 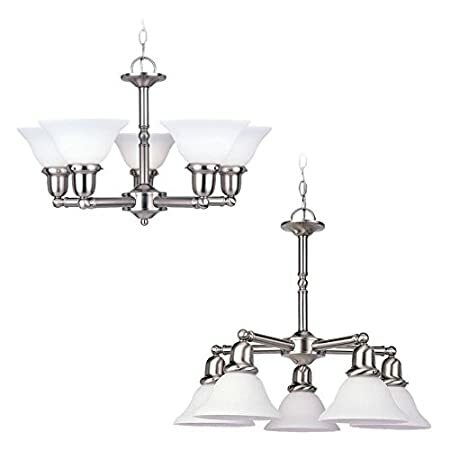 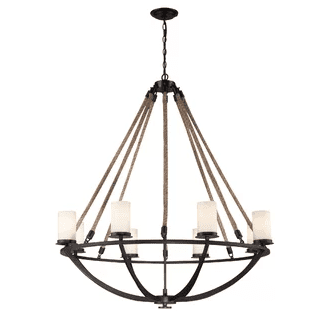 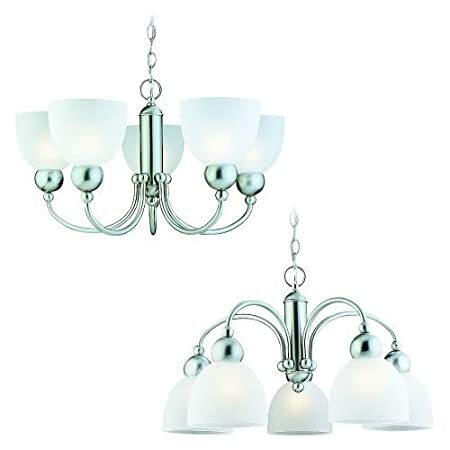 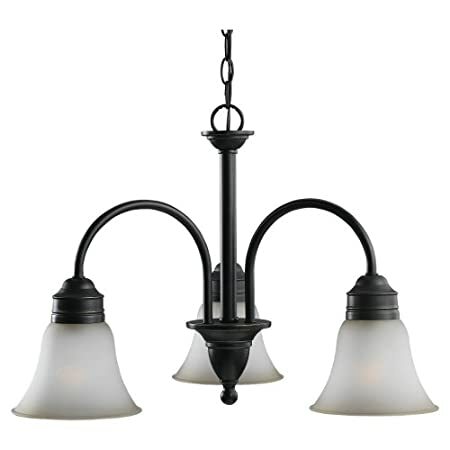 Medium sized chandeliers work well in bedrooms, hallways and over kitchen islands. 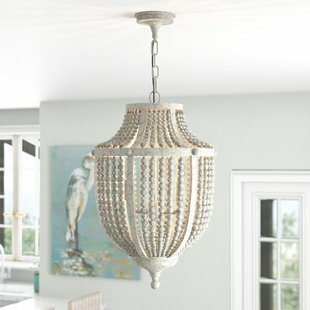 If you’re really going for a statement piece, put your new large beach themed chandelier in the foyer, a large living room or over your dining table. 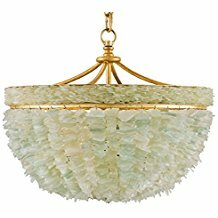 Small chandeliers made of sea glass or seashells start around $100 and go up from there. 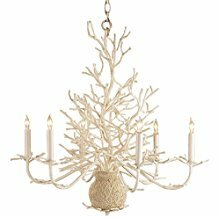 Small chandeliers made from coral start at a few hundred dollars and go up. 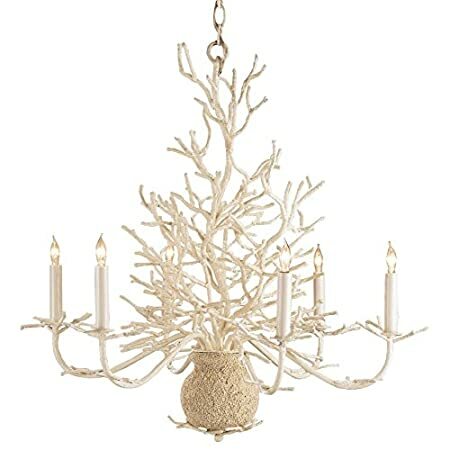 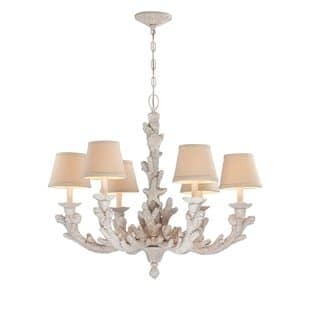 Large coral chandeliers are oftentimes priced above $1,000. 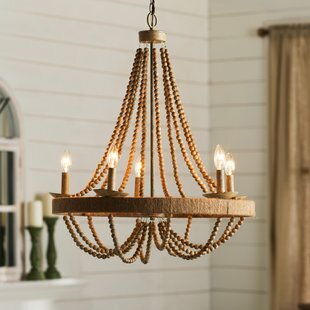 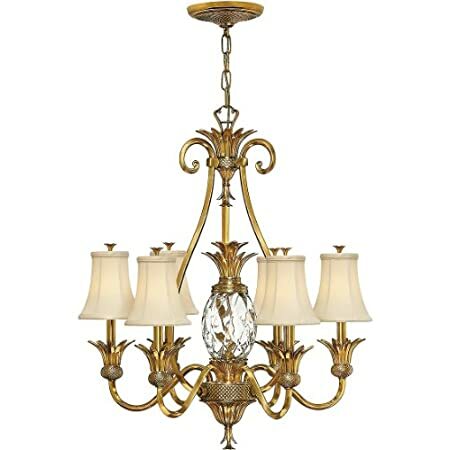 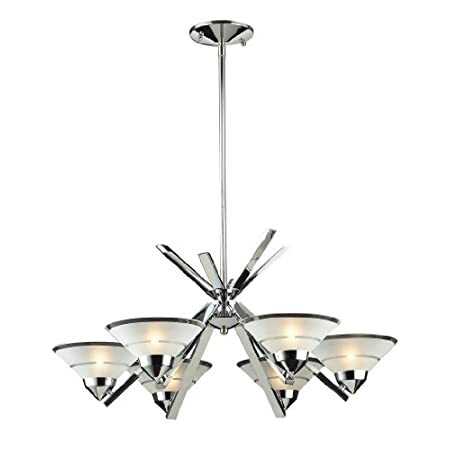 Medium chandeliers run from around $300 all the way up to $1,000 or more. 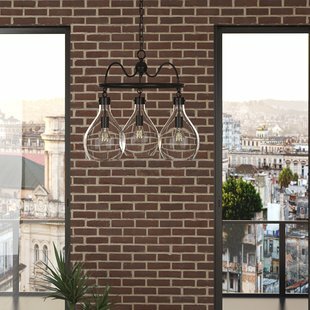 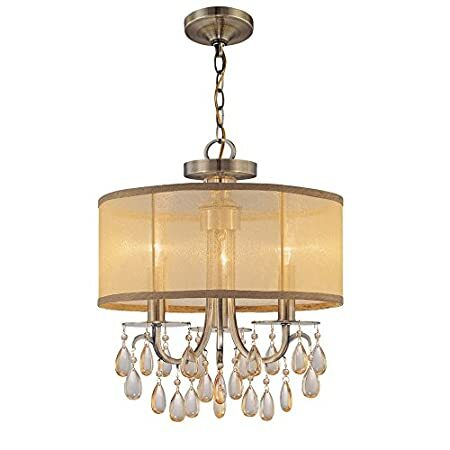 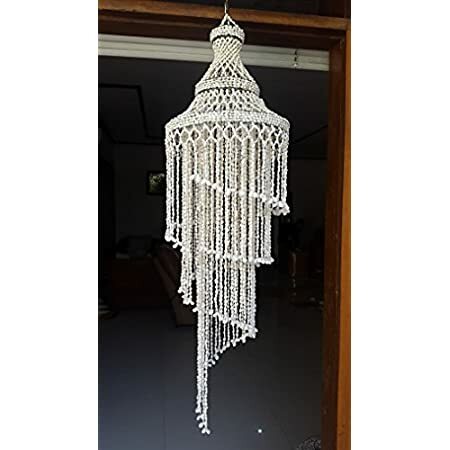 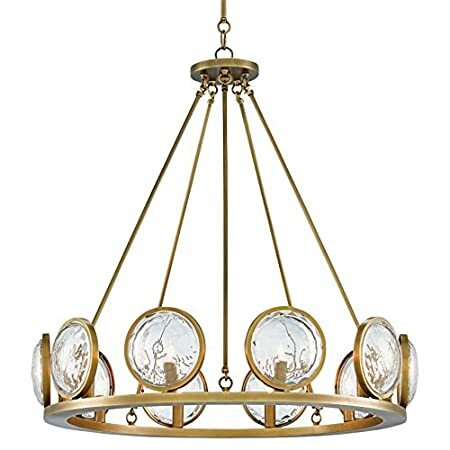 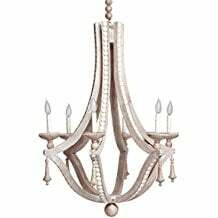 Large chandeliers are going to be the most expensive regardless of the material that they are made from and typically start around $500 and can go up to several thousand dollars. 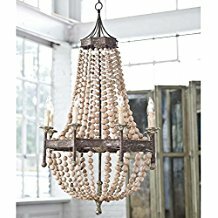 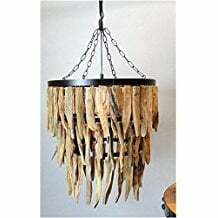 While beach chandeliers may seem expensive, many of them are sourced from natural materials that are unique and hard to find and source. 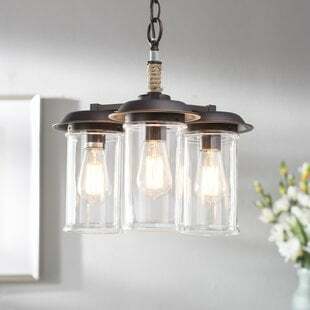 If budget is a concern, you can buy some that are created from man made materials such as glass and metal. For example, a chandelier made from metal fish would be a cute way to dress up any room in your home. 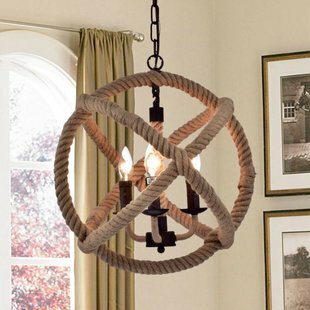 Integrating a beach chandelier into your home’s style and decor is very simple since there are so many style options to choose from. 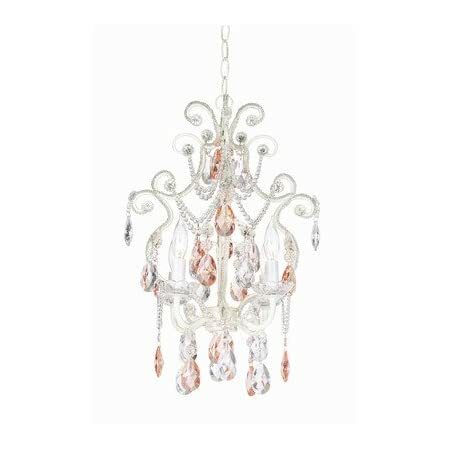 Pastels from sea glass will go with just about any other decor theme, while bright corals will give you a one of a kind look that your guests will talk about for months or years to come. 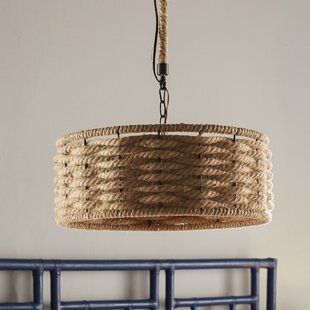 Plus, with the distressed look being so popular in home decor, a fixture made from beach wood or driftwood will blend perfectly with the rest of your home’s distressed beach decor. 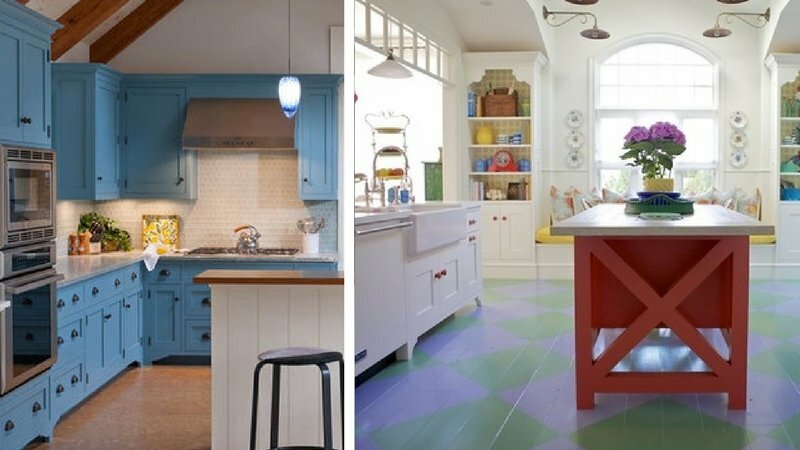 You might not be sure where to get started so having an inspiration is great. 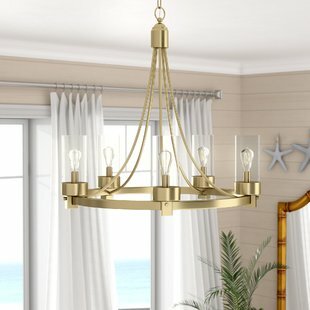 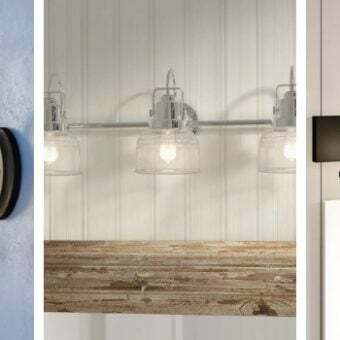 Not only can you understand the types of colors that work best with different styles, and you can see what will work best over your dining room table, in a bedroom, or as a huge centerpiece light. 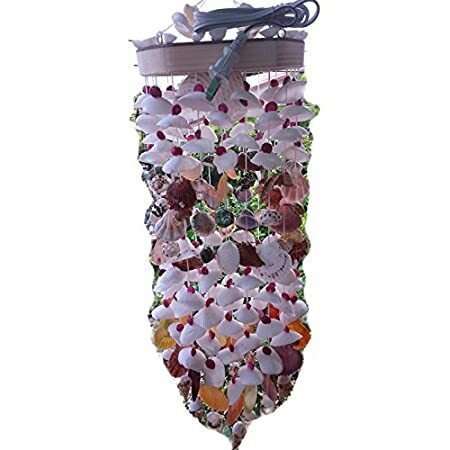 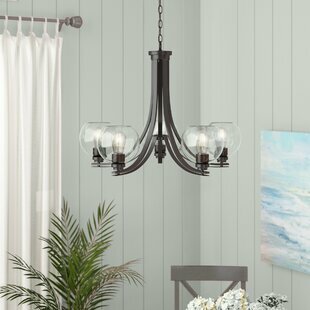 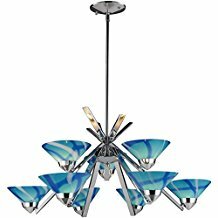 You will notice a lot of coastal and beach chandelier options are usually lighter in color because they can be easier to match with your interior decor. 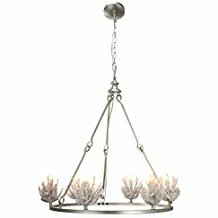 Palo Alto New Home Design by Creative Shot, Inc.
A beach chandelier can go in any home, even you don’t live close to the beach! 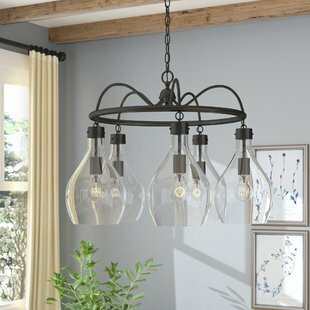 Whether you want to make a bold statement or are looking for a neutral chandelier, there are a wide variety of options to choose from. 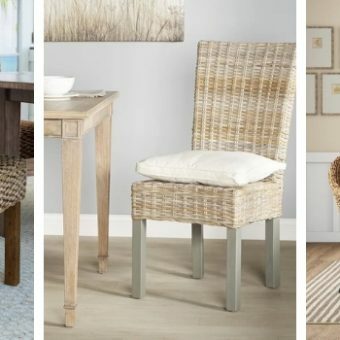 Use our buying guide above so you know what to look for in your search. 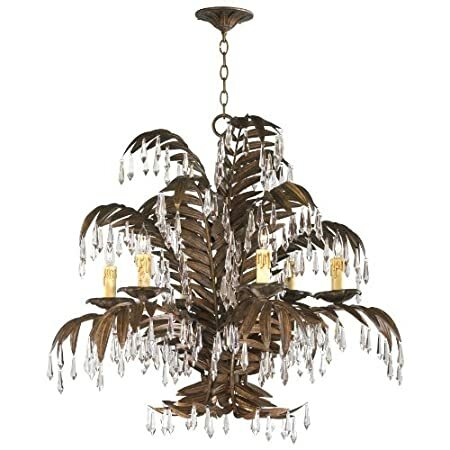 Bonus tip: Unless you live close to the beach or around beach themed speciality stores, your search for the perfect chandelier should start online so that you have the opportunity to choose from all of the different styles available.